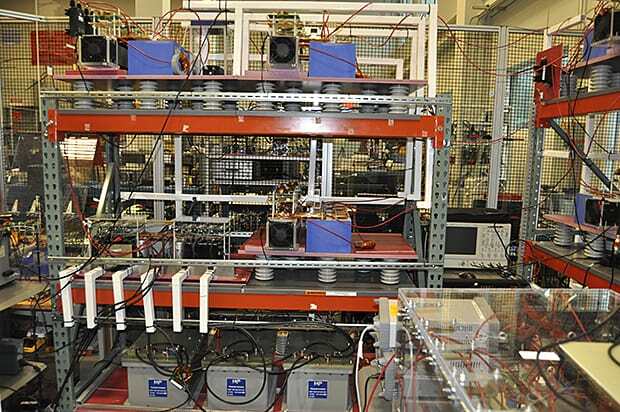 The solid-state transformer is poised to remake the electrical distribution grid. Dr. Subhashish Bhattacharya and his colleagues at the FREEDM Systems Center built a new responsive class of three-phase compact transformers that allow for a smaller footprint and cleaner grid operations. Read the full article here.